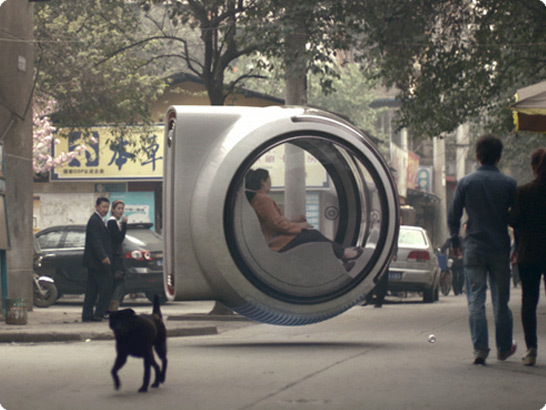 Volkswagen launched the People’s Car Project to inspire the Chinese people to imagine the future of cars. 30 million people submitted over 260,000 car ideas. As an epic conclusion to the project, and ultimately, to honor the people’s creativity, Volkswagen decided to take all their ideas and create one car. The hover car film features the competition winner’s parents driving the futuristic hovering concept car, which, obviously does not really exists. Visual Effects Supervisor Benjamin Seide and his team had to do the trick and create the hovering car entirely with computer-generated images and integrate the car seamlessly with the live action footage. With the film’s launch at the Beijing Auto Show and a special web event, the impact was imminent; for weeks the web community discussed about the concept car and it’s existence.